Action Kashkarikas is very happy to have achieved its target! Between December 2016 and February 2018 we organised 15 local events (classes, demos, workshops, lectures, conferences, gala dinners) in the countries we visited. 250 participants joined our classes, learnt about the better use of ingredients and said STOP to food waste. 350 guests tasted our food. We collected 6,184 US$ funds, donated to Action against Hunger and helped them in the fight against hunger and malnutrition. We are proud to have touched the lives of 137 children and their families around the world. This year was a great experience for us, with a big human touch. We-more than ever-believe that small changes collectively have a big impact for a better world. A BIG THANK YOU to all the chefs, restaurants, schools, associations, networks who hosted us, to all the participants who attended our events, to all the volunteers who helped us before/during our events. Also a SPECIAL THANK YOU to our friends and family for believing and supporting us. All together we have made a difference. We are forever grateful! On June 25th 2017 Parisian Turks and friends got together to celebrate the beginning of summer and Eid holiday. Turkish-Sephardic delicacies, prepared by chef Sibel Pinto, were tasted and the donation was transferred to Action Against Hunger. Between September and November 2017 we organised a series of cooking demos and workshops where we talked about our action to fight food waste, shared our recipes with the participants, and collected donations to Action against Hunger. On Nov 5th, 2017 chef-instructor Sibel Pinto was the guest to Berlin Bet Debora network. 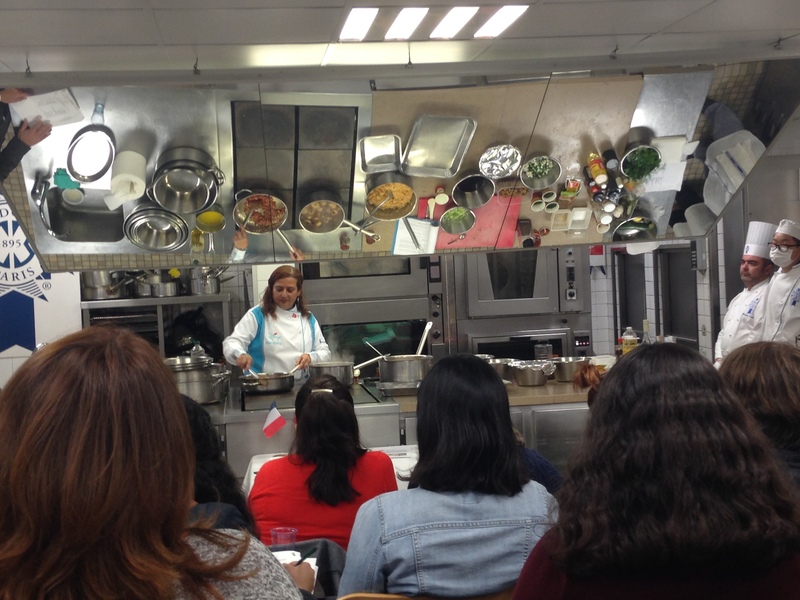 During the Jewish Heritage Days, she gave a lecture, a lesson and cooked for 50 guests. The honorarium she received was completely donated to Action against Hunger. We want to successfully utilize the food waste like fruit and vegetable trimmings, peels, left-overs, and recycle food scraps as an exciting food adventure and a most enjoyable dining experience. We want to help others to learn to use every opportunity to prevent food waste, to show ways to improve our practices and attitudes about waste, to strengthen sustainability of the food system and to be a catalyst for changing the social acceptability of wasted food. The conferences will be open to public. Preparing good food does not necessarily mean to use expensive, luxurious or 'noble' ingredients. The objective is to pass the message that basic ingredients and ‘waste’ can be turned into tasty, healthy and presentable food. We will have a slide show and we will give examples from our repertoire. These will be educational sessions (with a participation fee). We will talk about food waste and then show examples of Turkish and Sephardi cuisines using ‘edible wastes’ and low-cost ingredients. 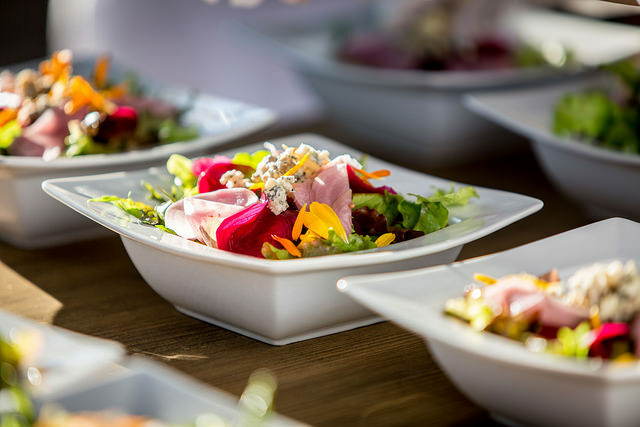 The dinner will be prepared in the kitchen premises of our partners in each country (cooking schools, restaurants, associations) We’ll coordinate the process with the participation of the local kitchen team. The dinner will be open to public (with a participation fee) for fundraising.